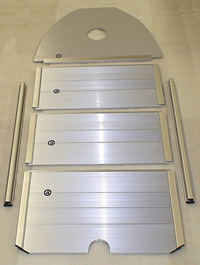 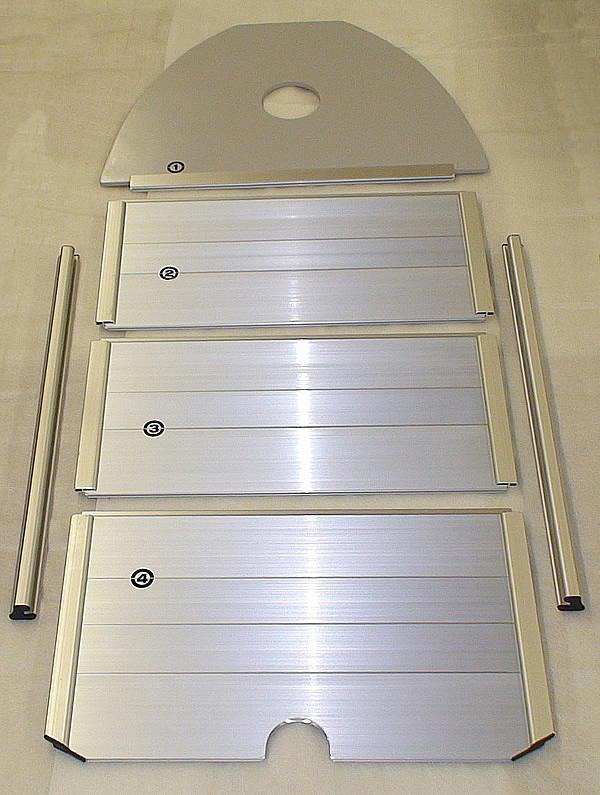 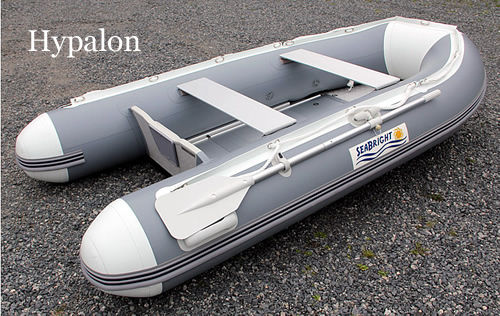 The SeaBright 290 is our most popular model and represents approximately half of our sales. 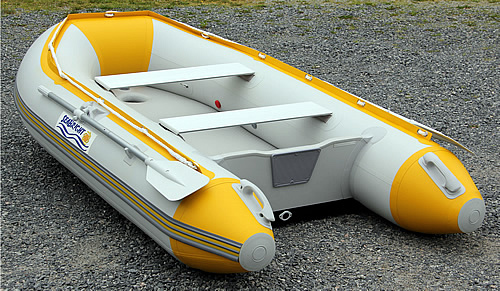 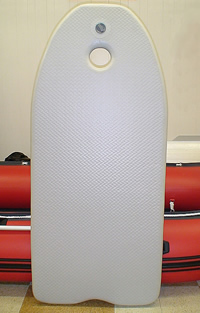 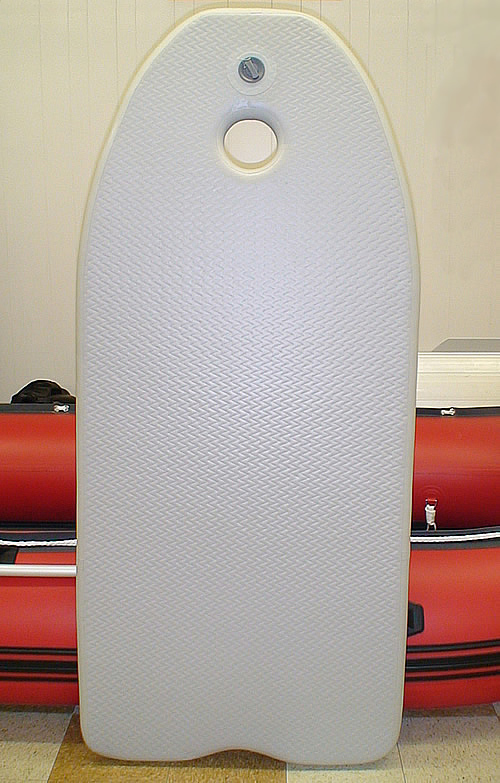 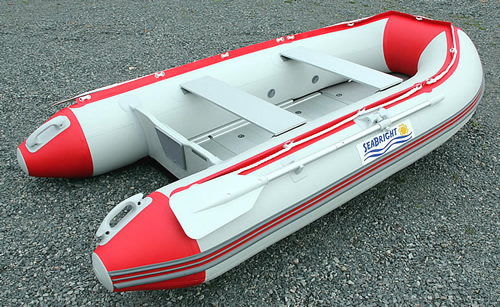 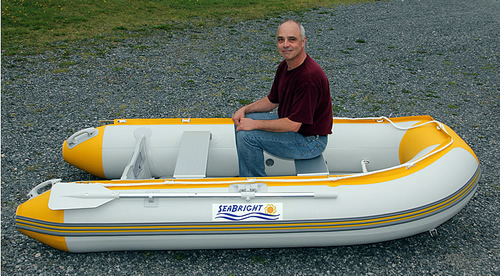 At 9.5 feet this versatile craft is small enough for use as a tender for your yacht, powerboat, or sailboat, but is still large enough to be used for fun family outings. 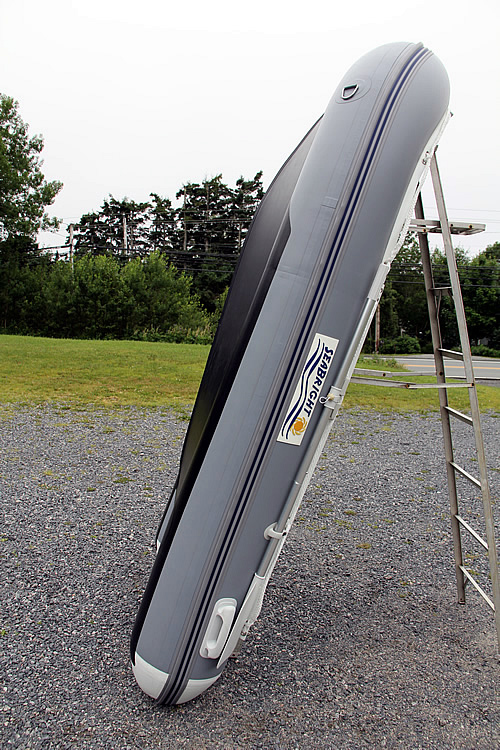 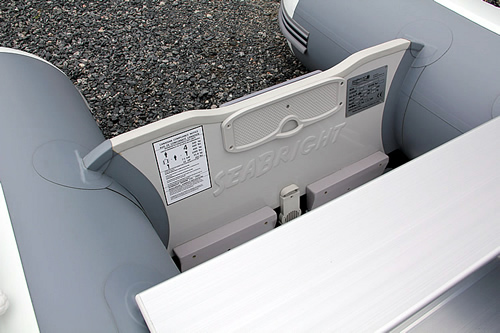 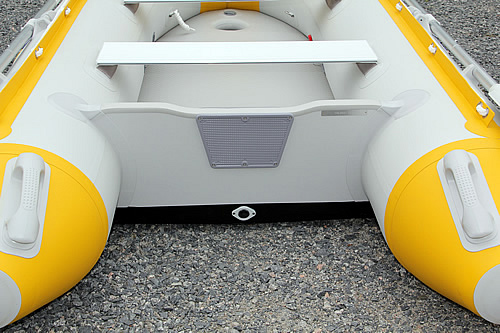 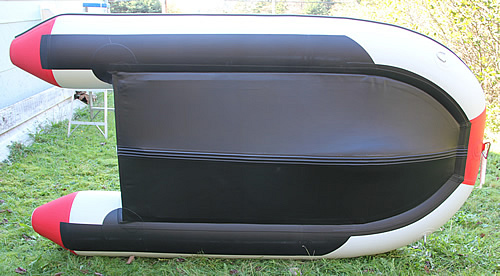 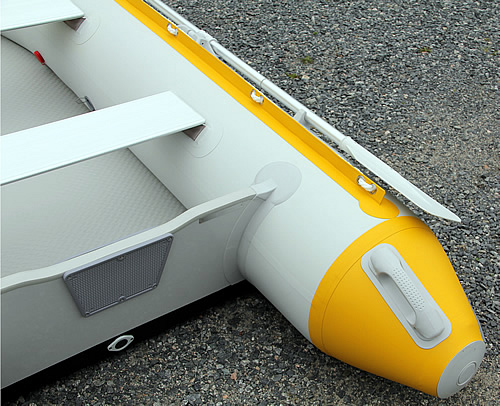 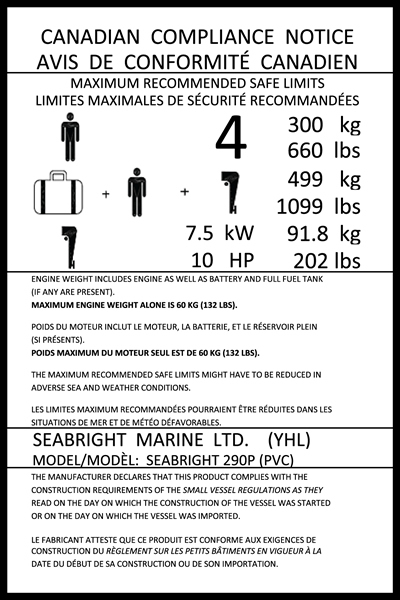 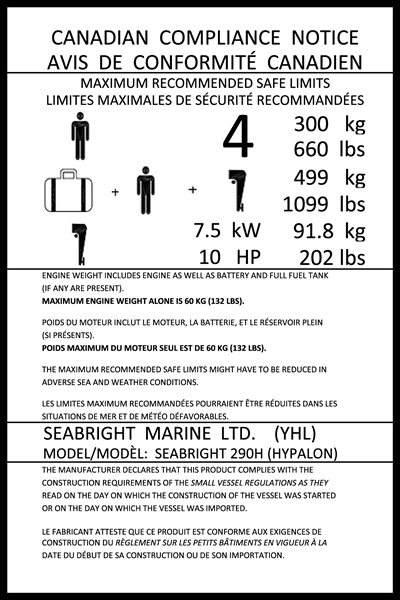 Cargo capacity is 1099 pounds, and this boat will accommodate an outboard engine up to 10 HP.